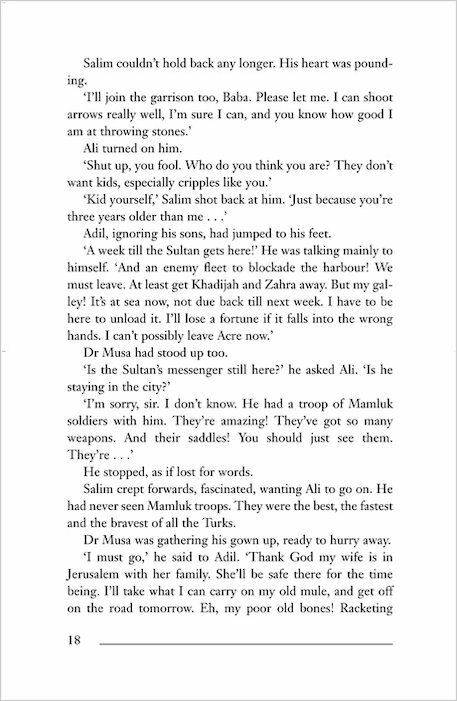 When Adam’s mother dies, he vows to save her soul with dust from the Holy Land. 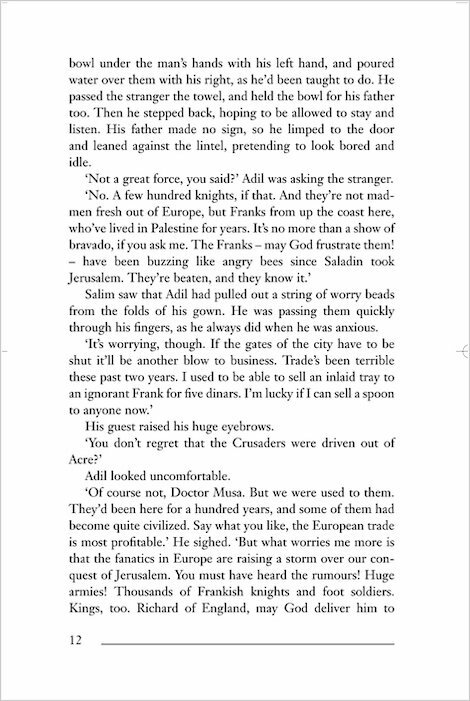 Employed as a dog-boy for a knight, he joins the Crusade to reclaim Jerusalem from the Muslims. 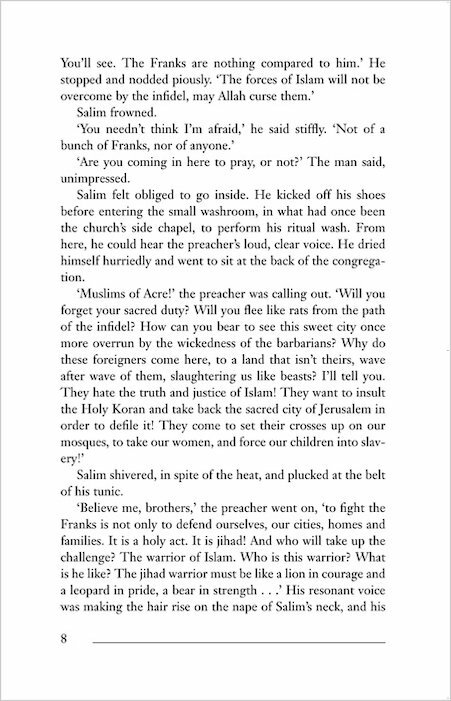 Every part of Adam burns with desire to strike down the infidel enemy! 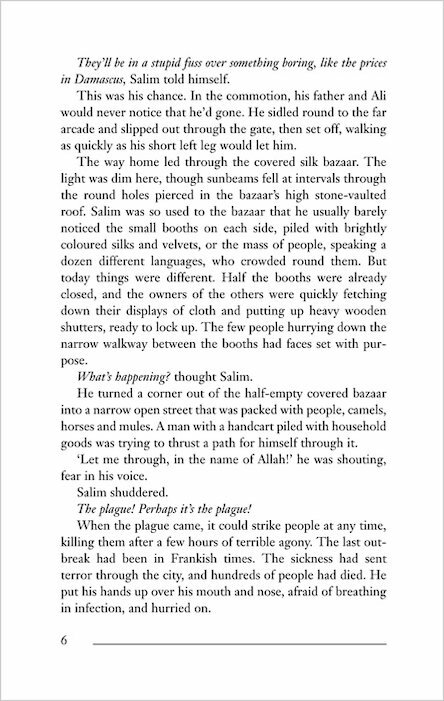 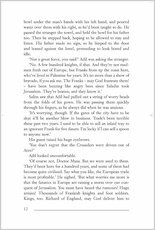 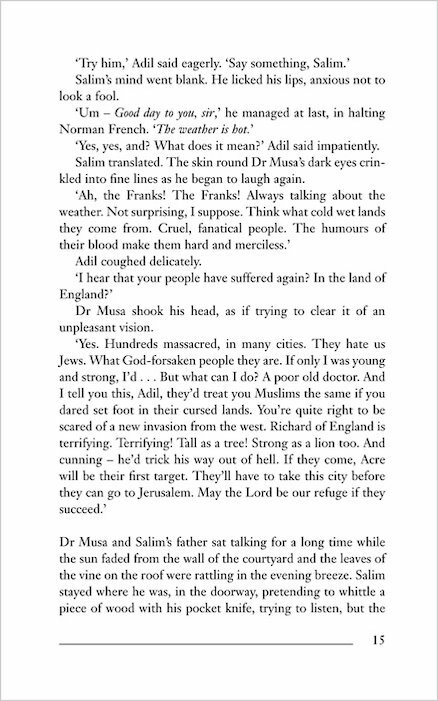 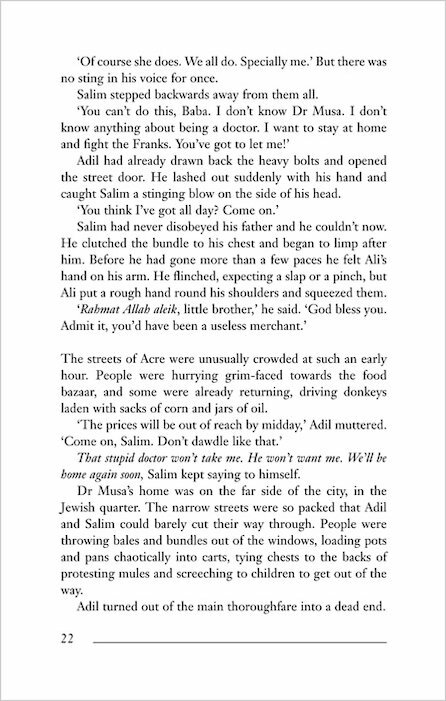 Meanwhile Salim, a merchant’s son, lives quietly in the port of Acre – until awful news comes: the Crusaders are attacking! 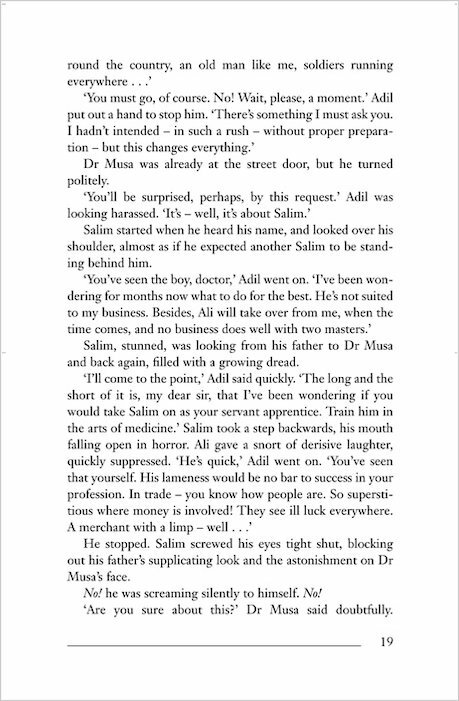 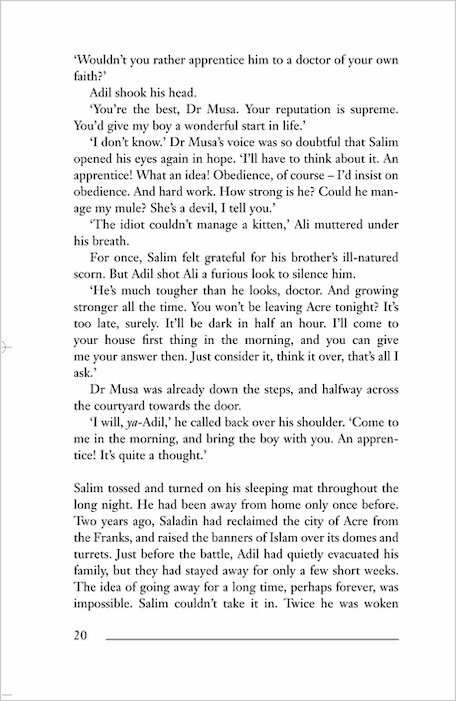 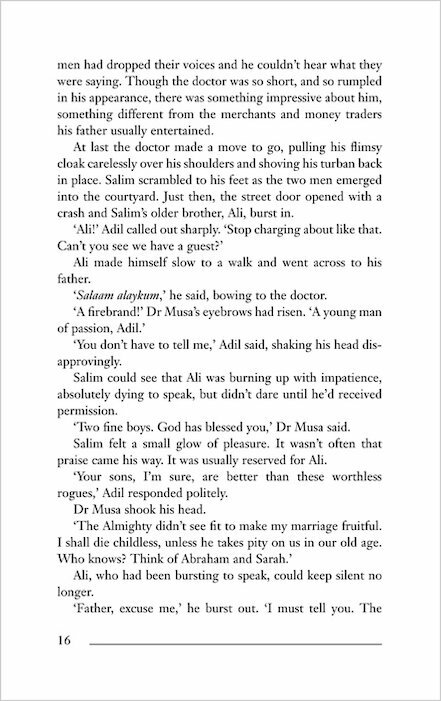 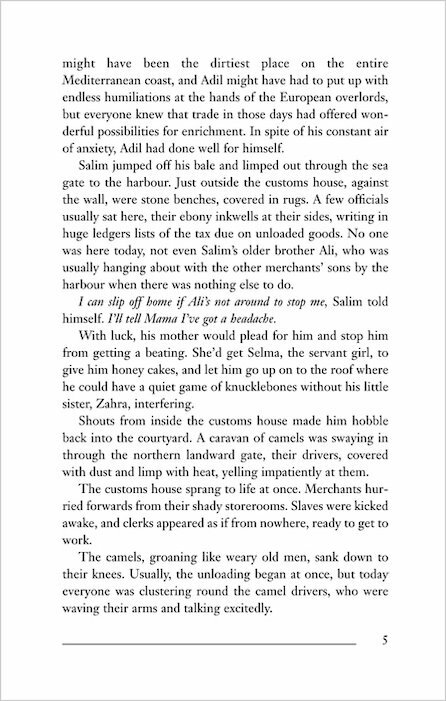 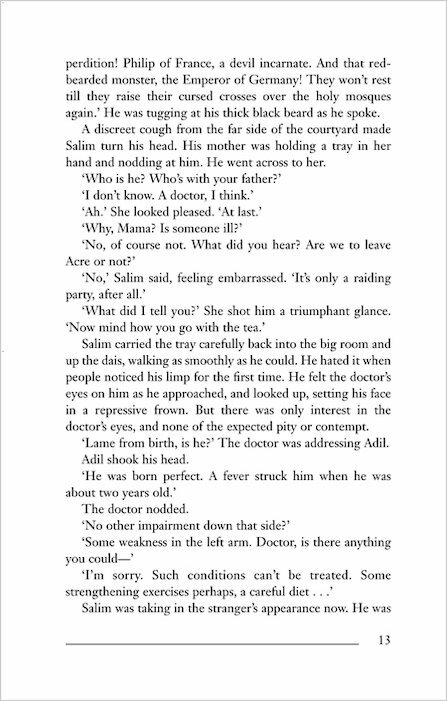 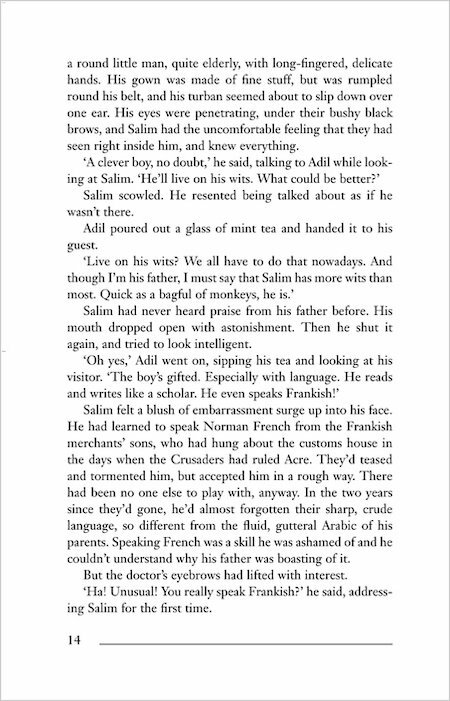 To keep Salim safe, his father buys him an apprenticeship with a famous travelling doctor. 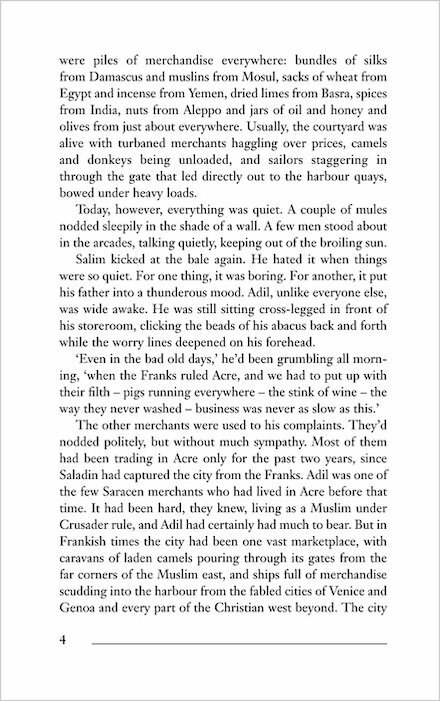 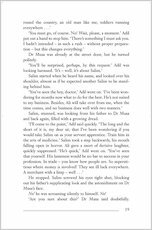 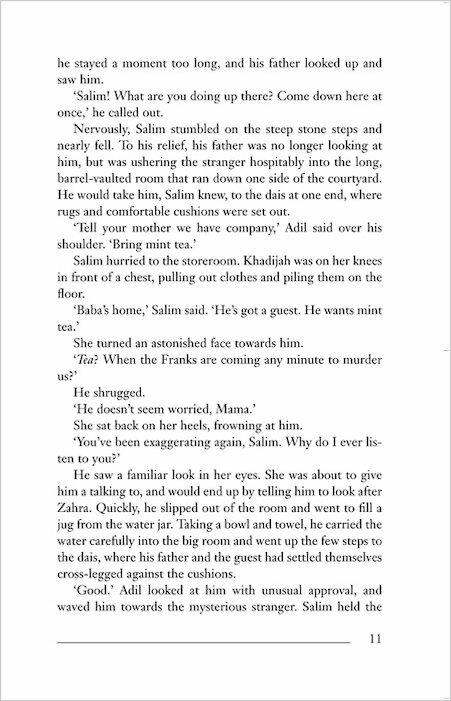 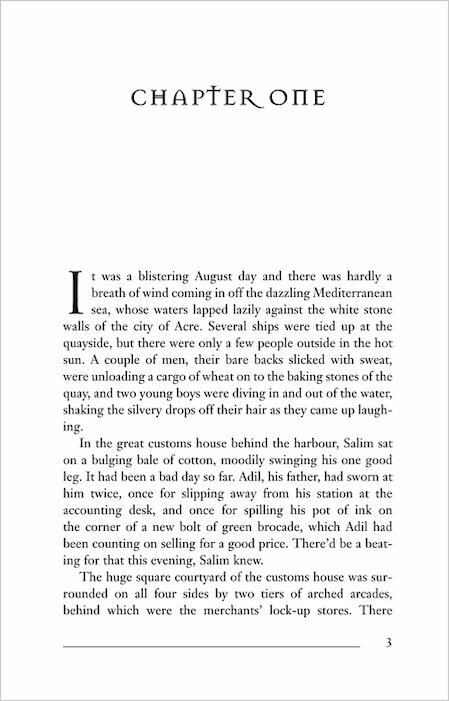 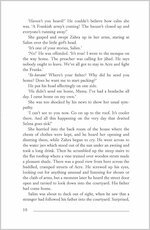 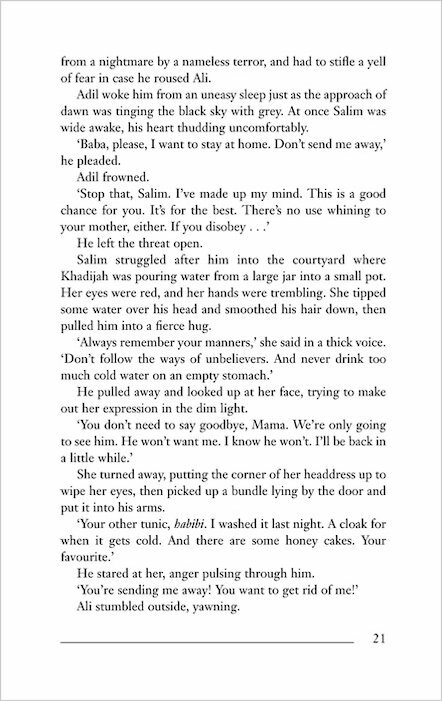 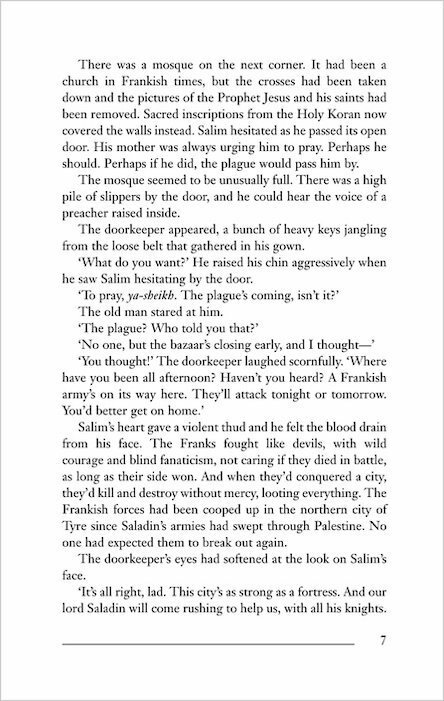 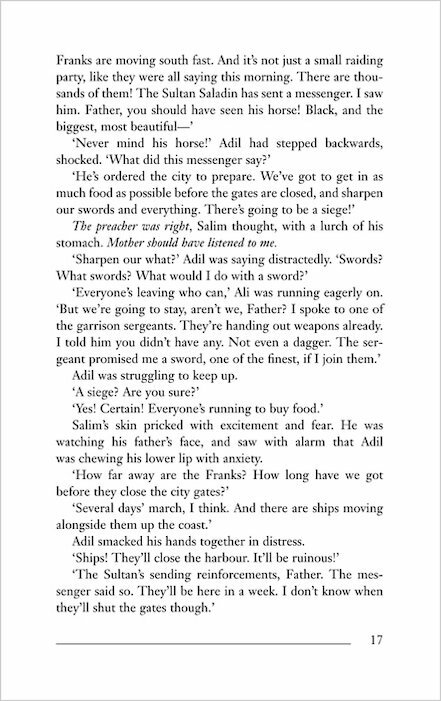 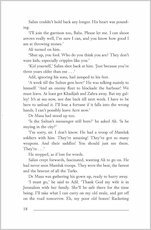 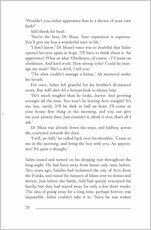 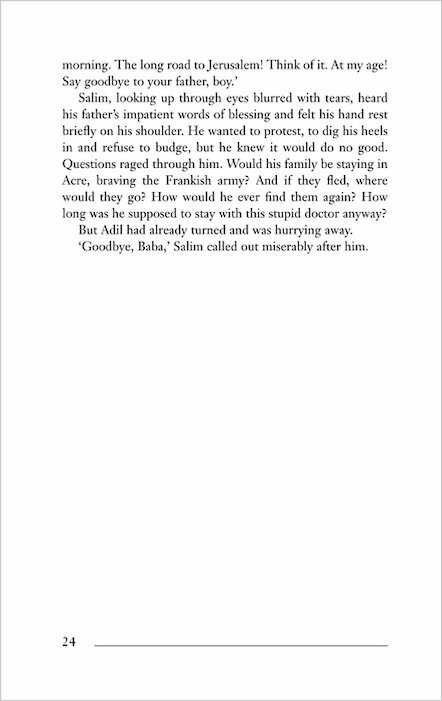 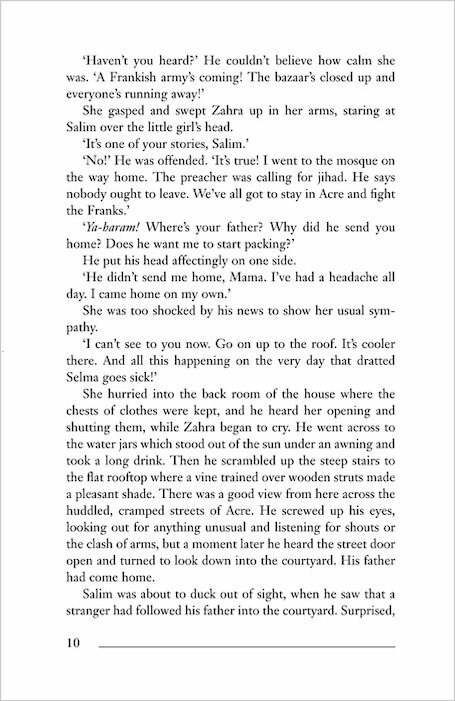 But Salim’s new job will lead him to the heart of Sultan Saladin’s camp; into battle with the barbaric invaders… and face to face with another boy: Adam. 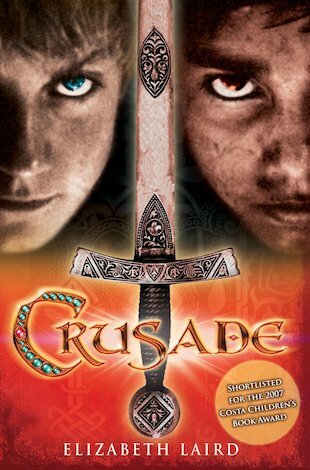 A gripping tale of faith and adventure, shortlisted for the Carnegie Medal.